Back in August last year, Google announced ARCore to take on Apple’s ARKit. ARCore was released as a preview version back then that was still being developed. It supported a limited number of devices, though Google promised to support a wider variety of devices when it launched ARCore 1.0 to the public. That day has finally arrived as Google has announced that ARCore is now out of preview. ARCore 1.0 comes with a number of improvements and enhancements along with support for more devices. 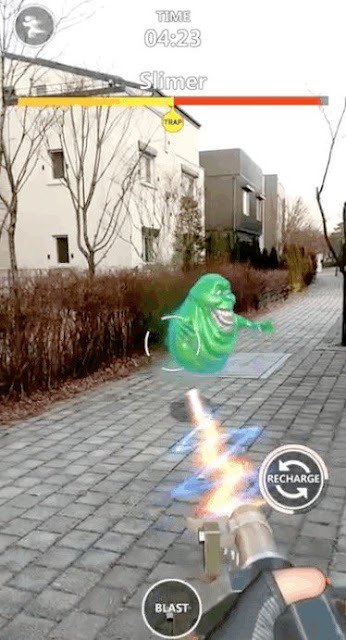 In terms of improvements, ARCore 1.0 features an “improved environmental understanding that enables users to place virtual assets on textured surfaces like posters, furniture, toy boxes, books, cans and more.” It also opens up the option for developers to publish their AR apps on Google Play, so that you can start having fun with augmented reality. We’ll be on the lookout for the first sets of these AR apps, like this Ghostbusters World bunch of awesomeness. Combined, Google says that ARCore will be available for over 100 million Android users out there. The company is also working with manufacturers to ensure that their future devices will work with ARCore. This includes Huawei, Samsung, HMD/Nokia, Sony, Vivo, Asus, and Xiaomi. And that’s not enough. Despite Google’s suite of services including the Play Store not being available in China, Google will be working with Chinese OEMs like Huawei, Xiaomi, and Samsung and allow them to distribute AR apps through their respective app stores. 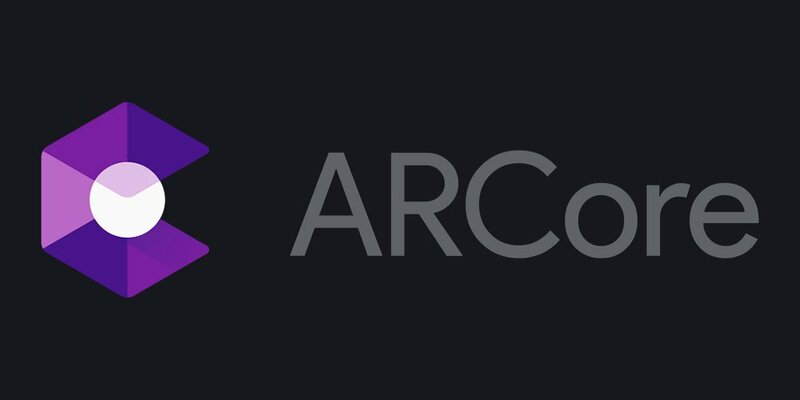 To promote ARCore, Google has partnered with various developers as well. Snapchat has created an immersive “portal” to the FC Barcelona Camp Nou stadium using ARCore. Users will also be able to experience the Porsche Misson E Concept vehicle right in their own driveway using ARCore. Google has also released a beta version of Android Studio which includes all the necessary tools for developers to create ARCore apps, with the Emulator also being updated for AR apps. With Google making ARCore 1.0 live ahead of MWC 2018, we can expect the company to show off some demos and talk more about ARCore powered apps next week at the event.